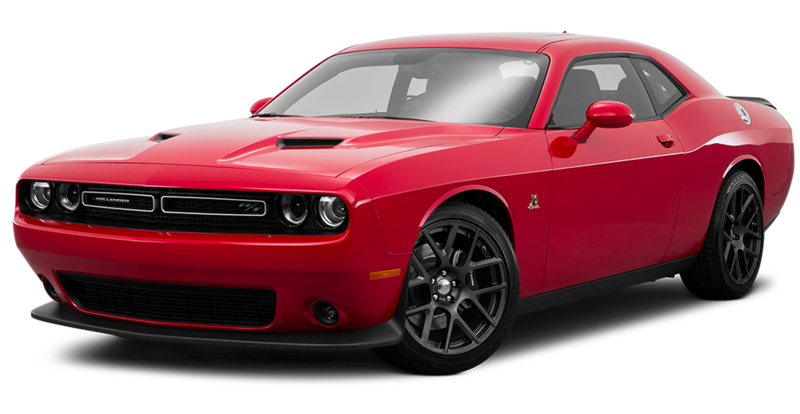 The New Dodge Challenger is Bringing Back An American Icon At Quirk Chrysler Dodge Jeep Ram in Boston MA! The New Dodge Challenger in Dorchester, MA brings the classic muscle car into the modern age. With “Hellcat®” tagged on the side and a 707 horsepower 6.2L HEMI® SRT Hellcat V8 engine waiting to be unleashed, what is not to like about this car? The Challenger also comes with fresh exterior styling and an all new modern interior equipped with a 7-inch TFT display between the retro-style gauges. And did we mention there’s a 700 horsepower supercharged V8 version? So throw on Track Mode and feel the transformation. With increased throttle response, harder shifts, and stiffer suspension, the Dodge Challenger was built to take you where you need to go in a hurry. Here at Quirk Chrysler Dodge Jeep Ram Dorchester, we work to provide you with the best deal possible on your New Dodge Challenger. Whether you’re looking to purchase or lease a Challenger model, we will ensure the best price possible to help you get the model you want. Our professional staff can answer any questions or concerns you have and provide you with quality customer service, so that you leave feeling 100% satisfied. So come into Quirk Chrysler Dodge Jeep Ram in Boston MA to take a look at the new Dodge Challenger!